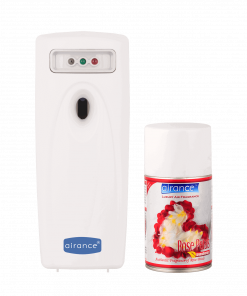 Light weight (320 gms), Small size (3.34 Inches Length x 3.22 Inches Width x 8.26 Inches Height) and convenience of placing the unit anywhere. 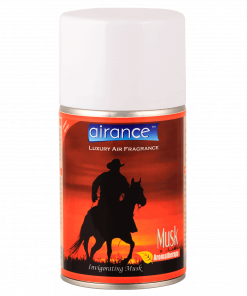 Intensity Of Fragrance : Light To Medium. 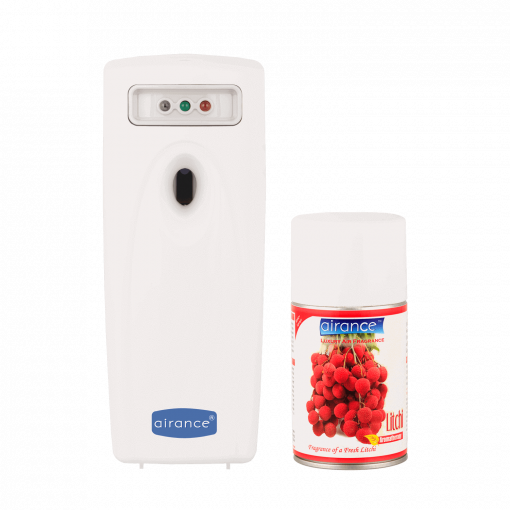 Fragrance Litchi : Fragrance Of Fresh Litchi. Antioxidant treat of juicy litchi has holistic health benefits making it more irresistible . 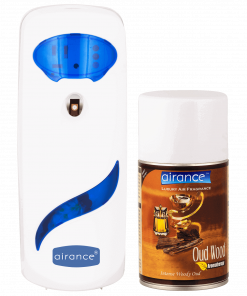 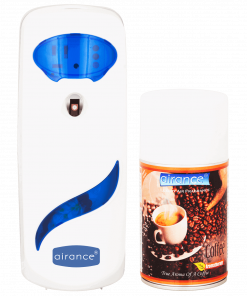 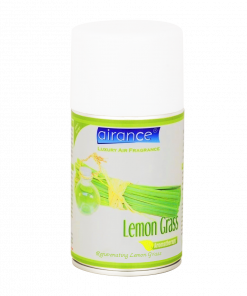 Airance Fragrance Bottles can be used with almost all the available dispensers in the market which use 250 ml or 300 ml refill bottle.